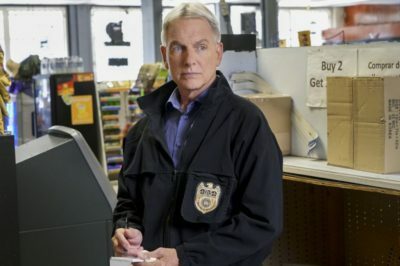 We have had two amazing NCIS episodes the past few weeks with one revealing that Ziva is actually alive and the other giving us one of our favorite McGee episodes. 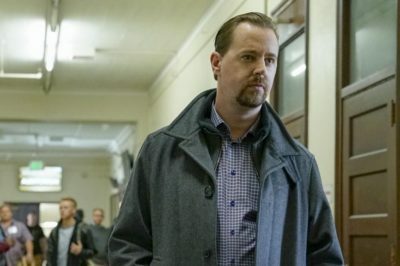 NCIS season 16 episode 14 delivered a great episode fronted by Sean Murray’s Timothy McGee, as we learned a ton about his past. 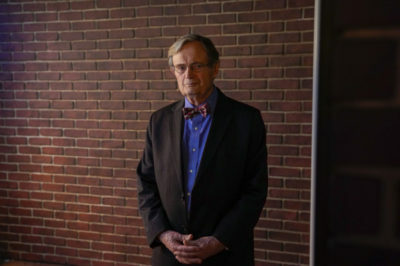 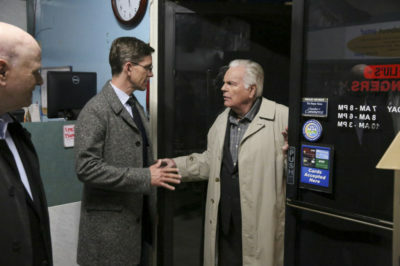 The last episode of NCIS reminded us of two major storylines that are being played out this season: That there is something romantic brewing between Torres and Bishop and that Leon Vance is still being investigated by the CIA. 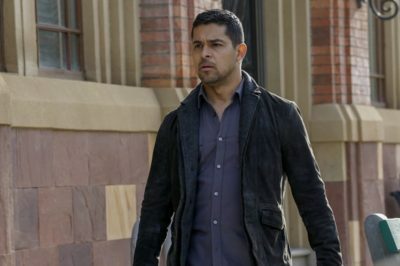 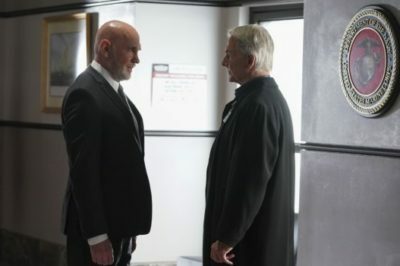 In our NCIS season 16 episode 11 review we discuss a new Secretary of Defense, plus also a Bishop – Torres moment.